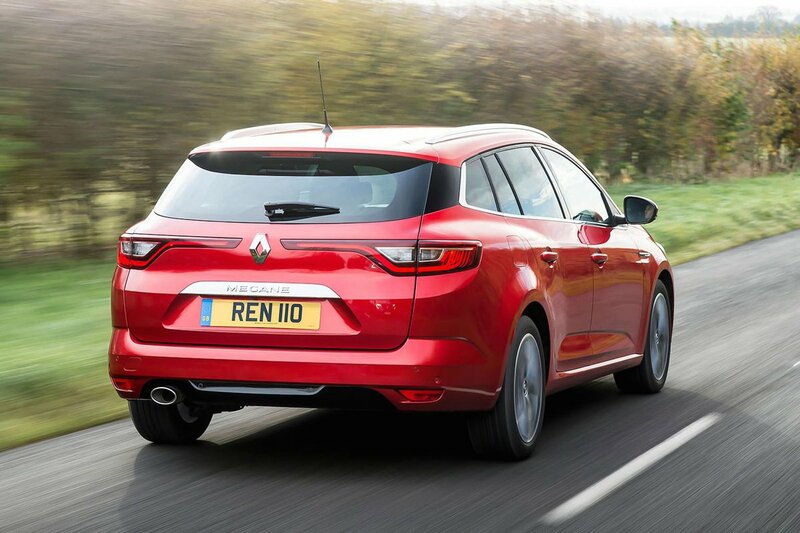 Renault Megane Sport Tourer Interior, Sat Nav, Dashboard | What Car? Inside it’s modern, uncluttered and all feels of a high quality. The driver’s seat is easy enough to get comfortable in, with plenty of adjustment available. The steering has decent reach and rake adjustment, and all models get lumbar and seat-height adjustment. Visibility is fine looking forwards, thanks to relatively narrow windscreen pillars, but look over your shoulder when reversing and the thick rear pillars cut out much of what you can see. There are plenty of soft touch plastics and premium materials close to hand, while the interior feels solidly built and well finished. 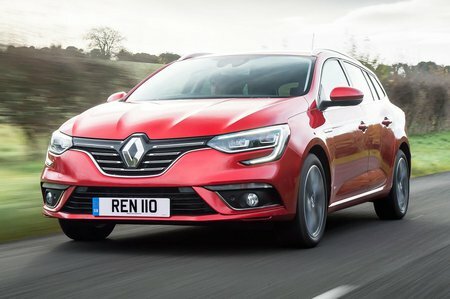 There are six different trim variations, with the entry-level Expression+ coming with a good amount of standard equipment including, cruise control, Bluetooth, USB connectivity, air conditioning and DAB radio as standard. 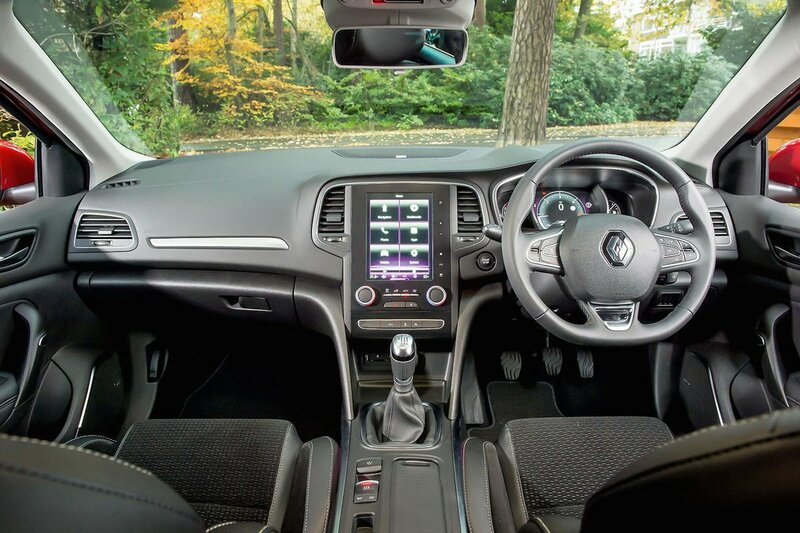 However, we would avoid this trim if possible, and opt for the slightly more expensive Dynamique Nav as you get a 7.0in touchscreen version of Renault’s R-Link 2 infotainment complete with sat-nav. The Dynamique Nav S models gain the 8.7in portrait touchscreen screen (which you can add as an option on the lower spec Dynamique Nav), while you also get the bonus of a rear view camera and front parking sensors thrown into the package. Renault’s R-Link 2 infotainment system is far easier to use than the previous generation. Opt for a more expensive model and you will be greeted by a giant touchscreen display, which dominates the cabin, but the lack of physical buttons make it difficult to use and change screens while on the move. Once you have learnt your way around the system it is easy to use, if a little cluttered, although others do it better.